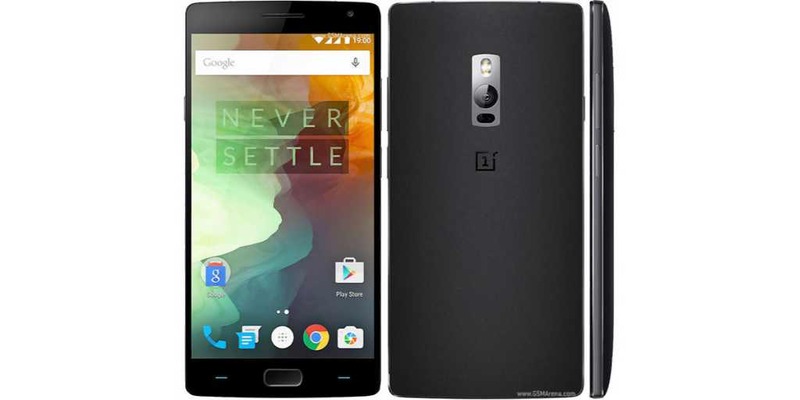 OxygenOS 3.5.5 update for OnePlus 2 smartphone is now available. The OnePlus 2 owners will receive the update over-the-air (OTA). According to the OnePlus, the new update will replace the stock Google apps like Clock, Calculator, and Messages by OnePlus’s own variants. Of course, you can download stock apps from the Play Store later. Also, after the update is applied, many of the phone’s settings will be restored to default. This means that you will have to go back and customize settings like ringtones and alert tones. Lastly, if you like to revert back to the older version, 3.1.0, you will need to use a special tool that will flash the phone and delete all data. Updated Android Security Patch Level to 1/12/16. The OTA update is rolling out today and will cover more handsets in the coming week.